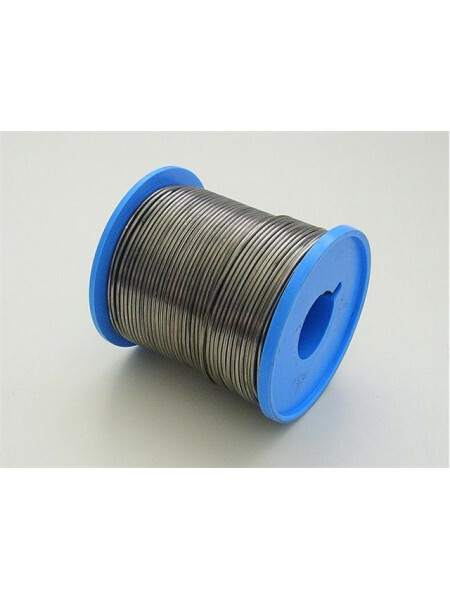 0.71mm Solder wire per roll 500 gram..
0.90mm Solder wire per roll 500 gram..
DIY home use 40 watt soldering iron WITH sharp tip.. 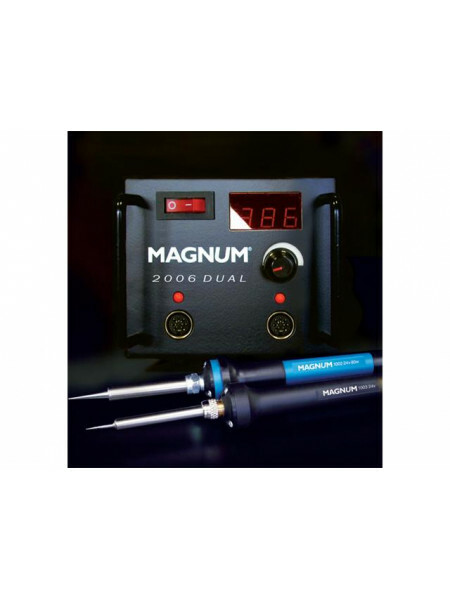 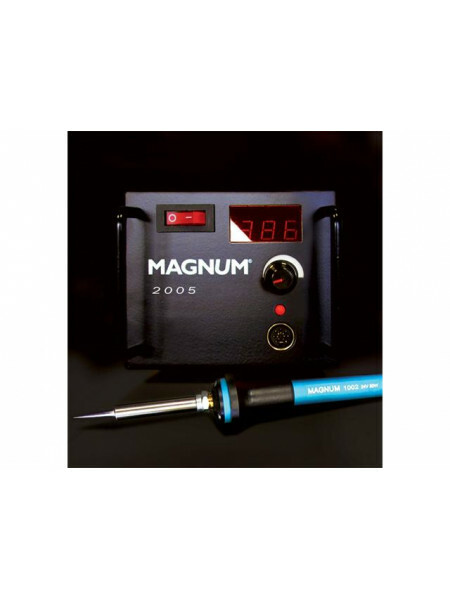 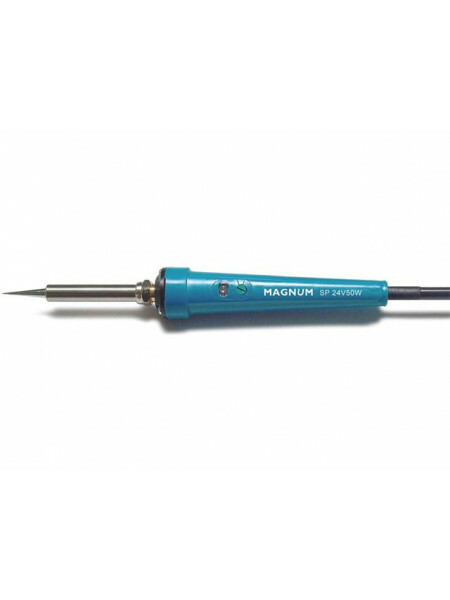 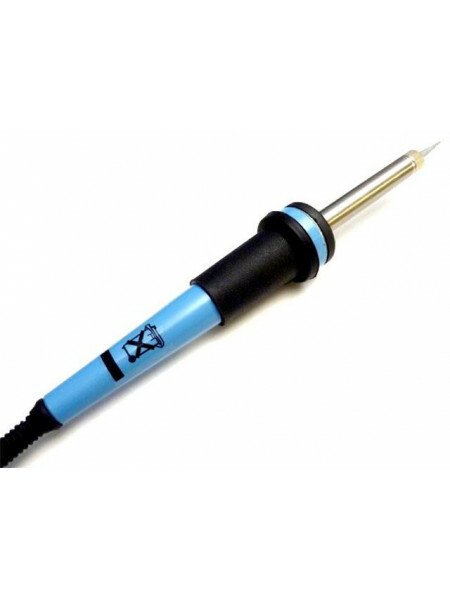 Temperature controlled range adjustable soldering iron for use with Magnum 2000 station..
Magnum 2000 general purpose soldering iron and station 50 watt consumption..
Electronic temperature controlled complete soldering station 80 watt Supplied with Magnum 1002 80 watt iron.. 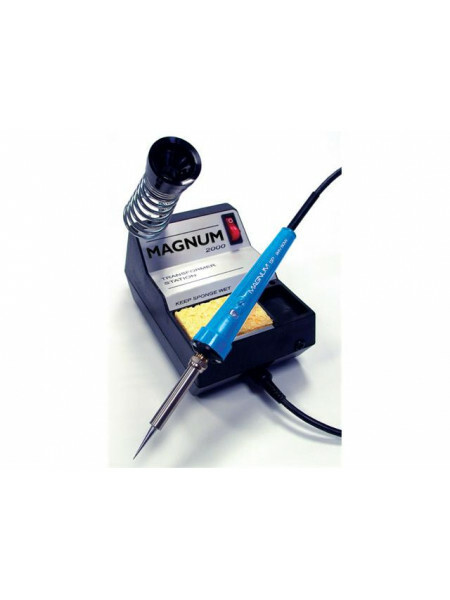 Temperature controlled dual iron soldering station with soldering iron 80 wattSupplied Witha 80 watt MAG1002 Soldering iron and.. 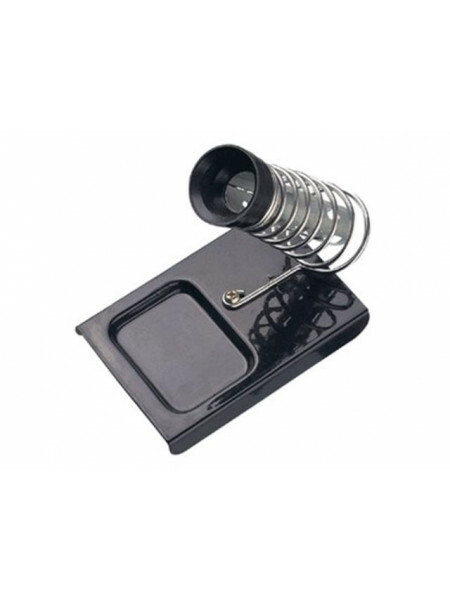 Basic Stand for Magnum or home use Iron..